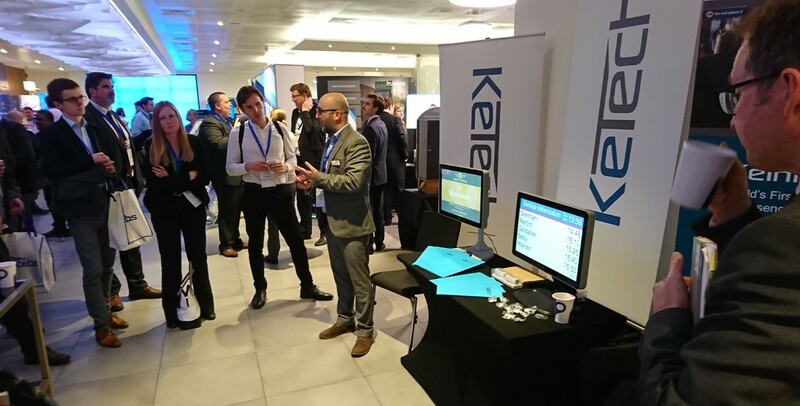 KeTech was proud to be asked to give keynote presentation at the Intelligent Transport Conference hosted at the QEII Centre in London. Stakeholders from international transport markets met to share development and investment plans, technological advances and current challenges/solutions. 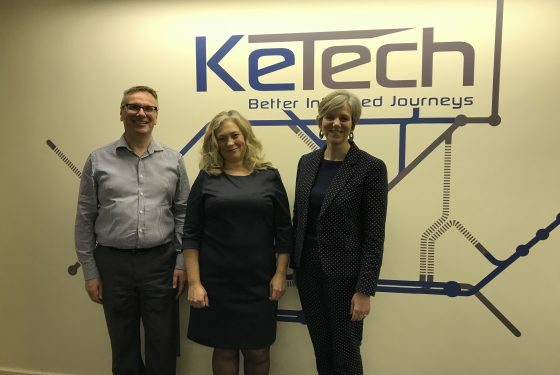 Nick Kyte, one of KeTech’s senior Business Development Managers, led the presentation which focused on why System-wide Internet of Things (IoT) Connectivity is Essential for Real Real-Time Passenger Information (RTPI). 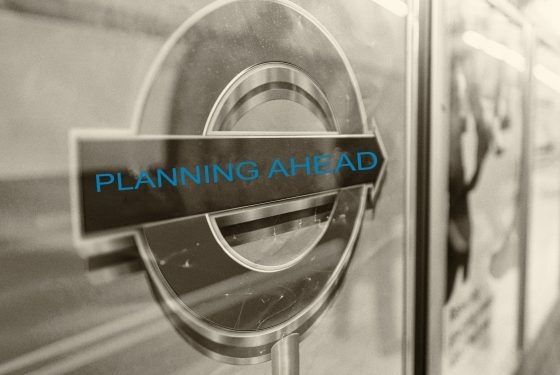 Topics included ‘debunking’ some of the myths around the often misused term ‘Real-Time’ and the benefits of integration of RTPI into existing or other vendor’s systems. A case study on First Hull Trains was shared, highlighting the tangible benefits of Real RTPI on passenger satisfaction, including measurable improvements in NRPS scores. 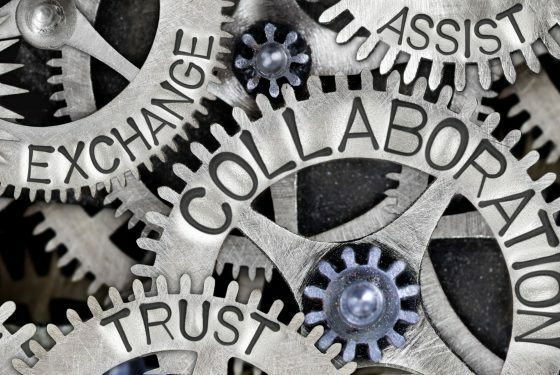 This highly valued, successful event, attracted more than 350 experts; organisations in attendance included Siemens, C2C, Hitachi, Govia Thameslink and Transport for London. We were delighted with the strong engagement during the presentation and are continuing dialogue with these high profile customers.